Visual Match is a new feature on Houzz.com and in the Houzz app that makes it easier to discover and buy the types of products and materials that inspire you in photos. 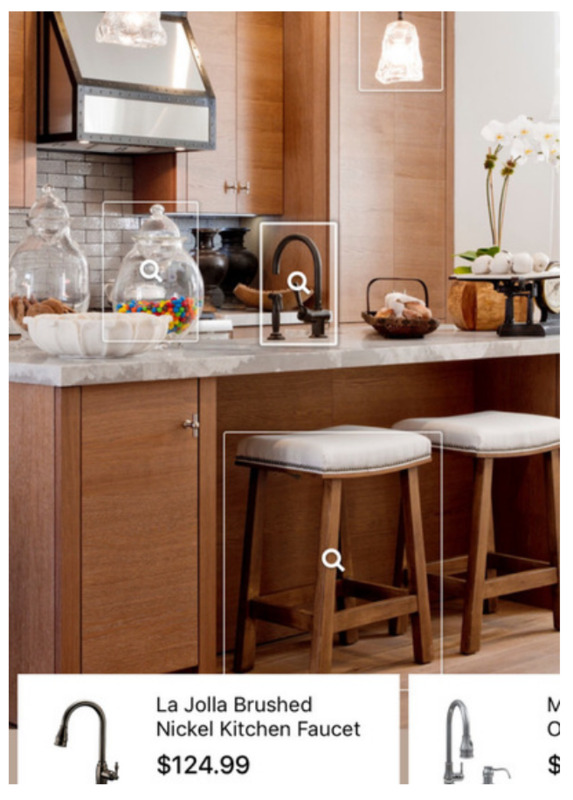 The tool scans photos to identify similar products — from tables and sofas to mirrors and plumbing fixtures — and shows you examples of those products that are available in the Houzz Shop. 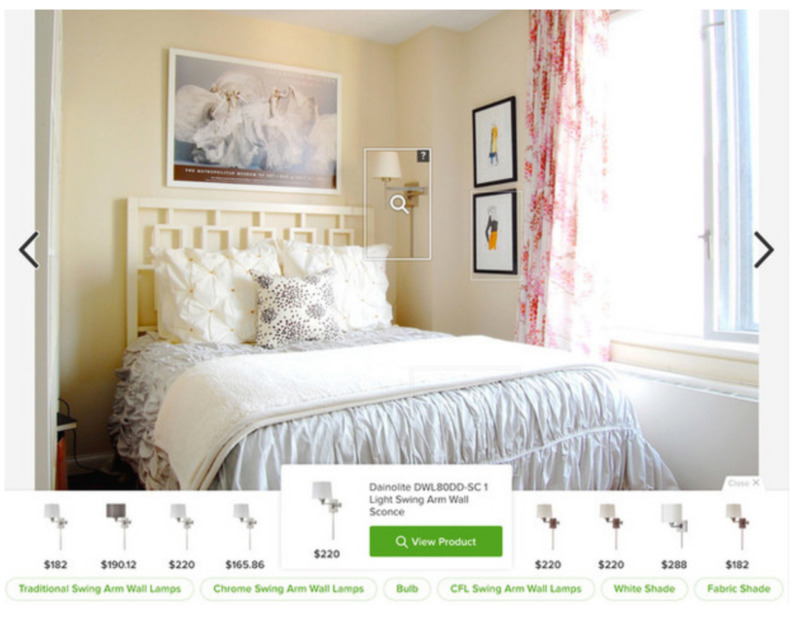 To get started on Houzz.com, click on an image, such as a bedroom. Then hover over the image with your mouse and watch for a white box with a magnifying glass to appear on products. Next, click the magnifying glass in the photo. 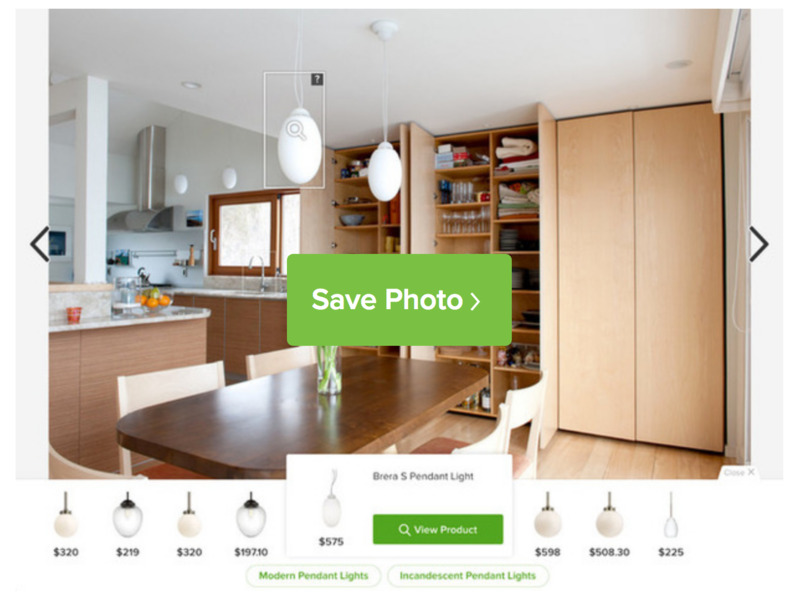 This shows you visually similar products from the Houzz Shop, which you’ll see at the bottom of your screen. 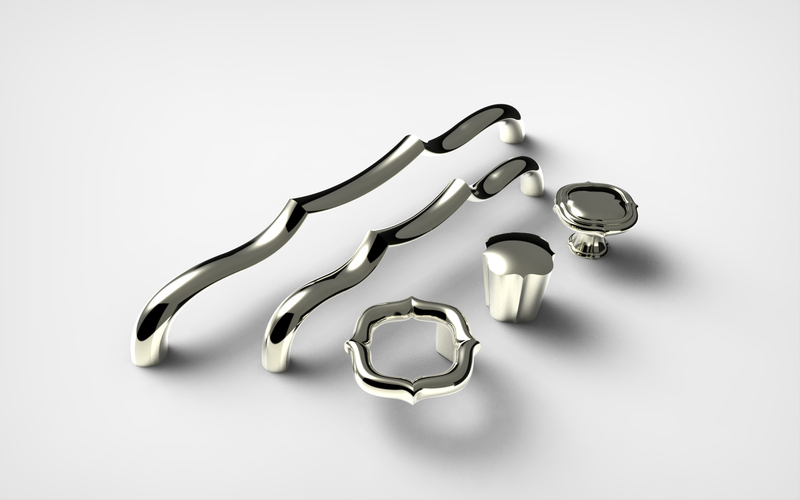 Which Kitchen Products Will You Discover? To get started on mobile, open the Houzz app and tap on an image. Then tap on the magnifying glass within the white box. From there you can swipe through the visually similar products and tap on them to learn more. 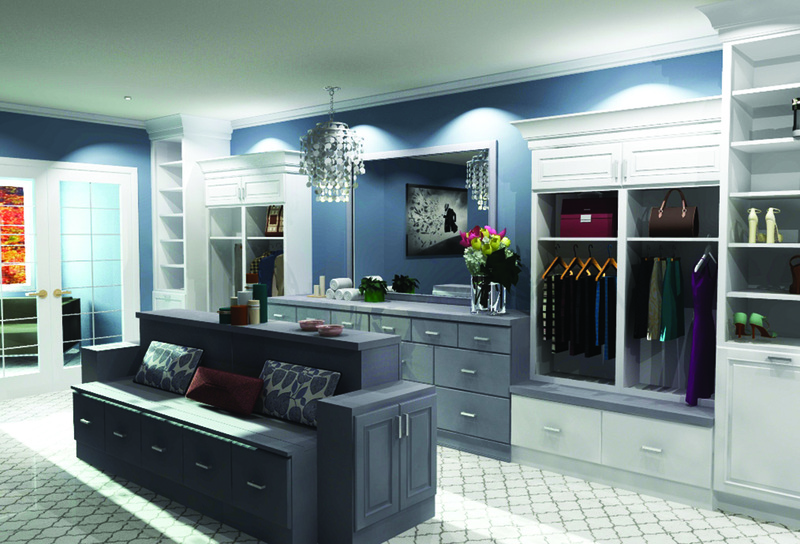 From the Houzz app, you can also use View in My Room to see how the product would look in your space before you buy. 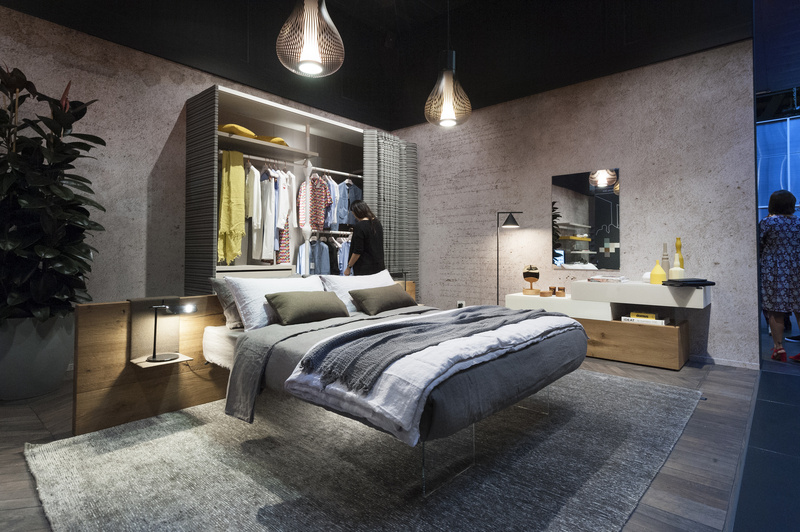 The Houzz Shop features more than 6 million home decor items for every budget and style.